This is one to consider. 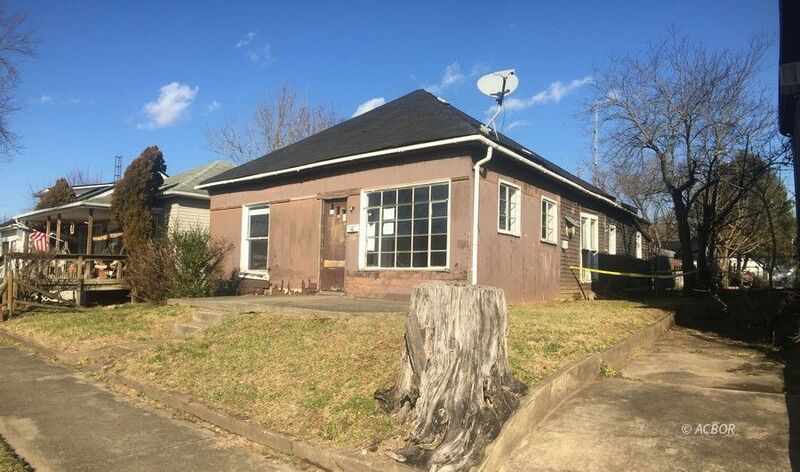 Good starter home, needs some TLC, but is priced accordingly. Close to downtown Ironton, Kentucky and parts south. One car garage, large living room & there is even a pen for Fido! This is a Fannie Mae HomePath Listing.